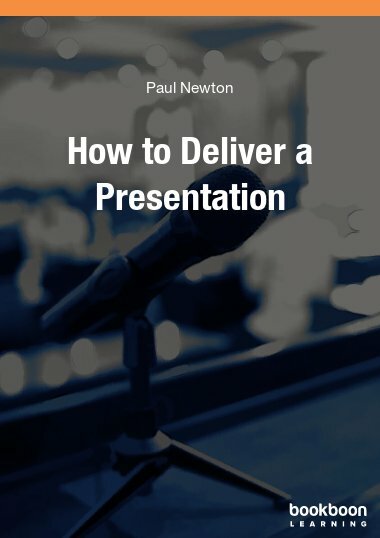 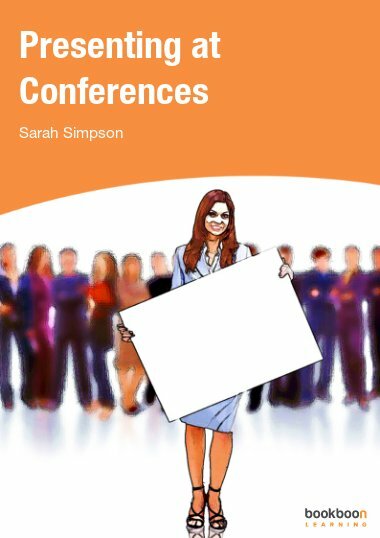 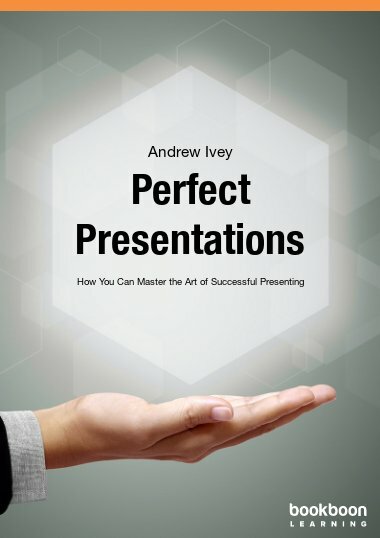 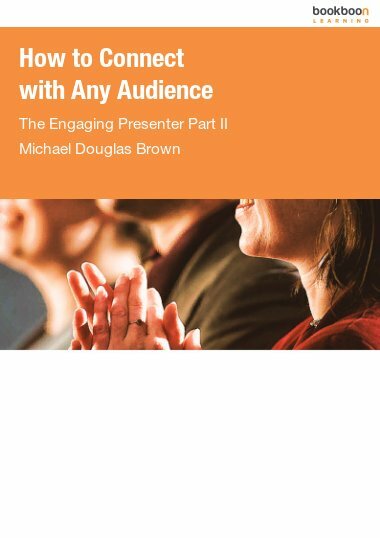 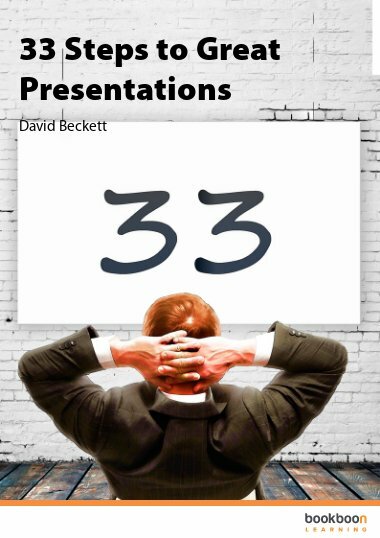 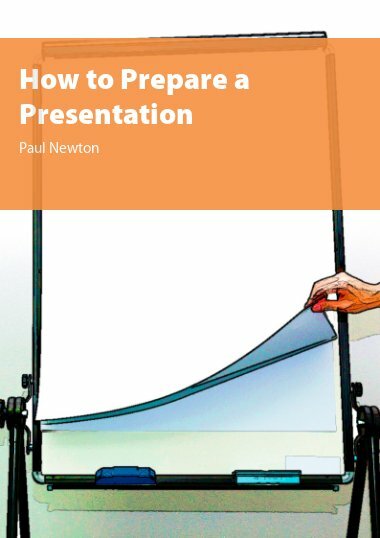 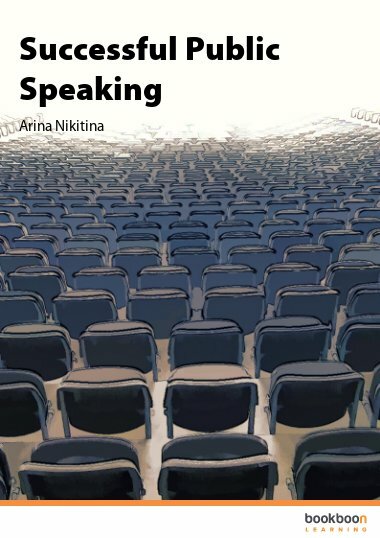 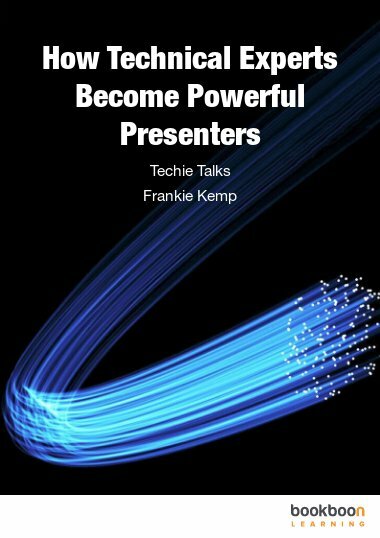 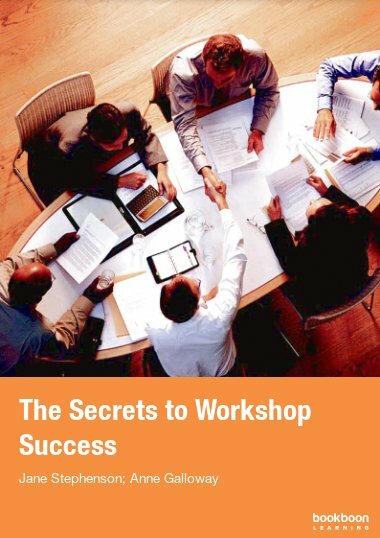 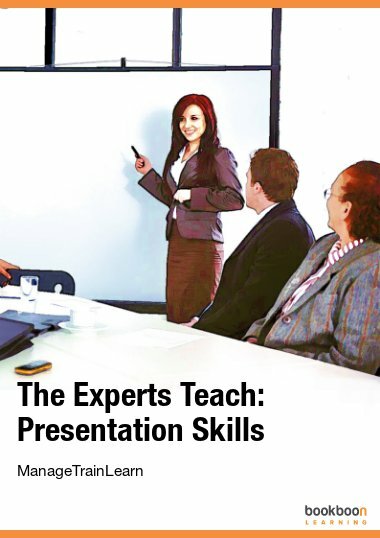 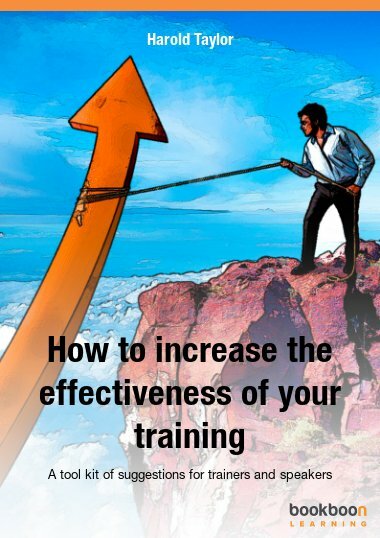 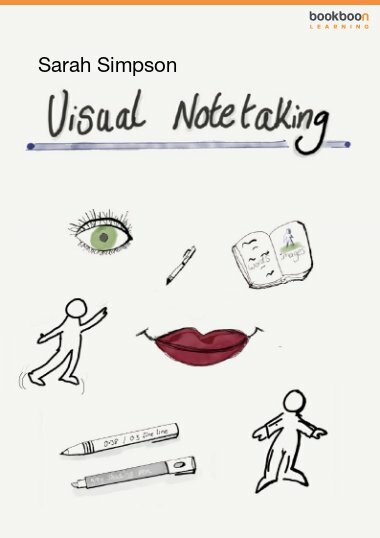 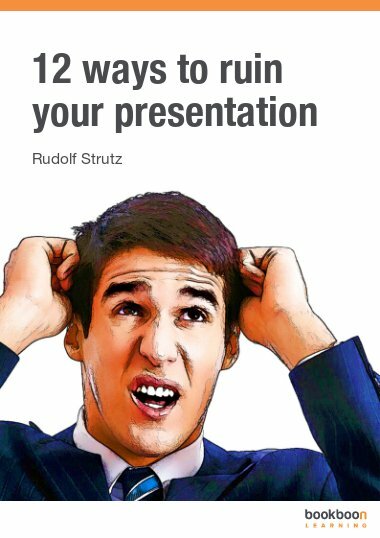 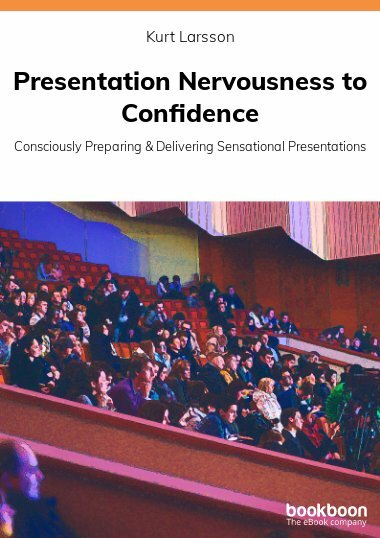 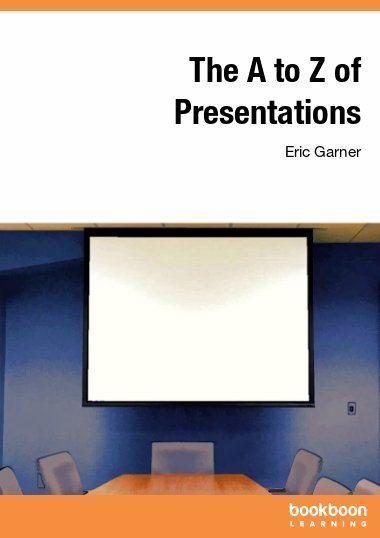 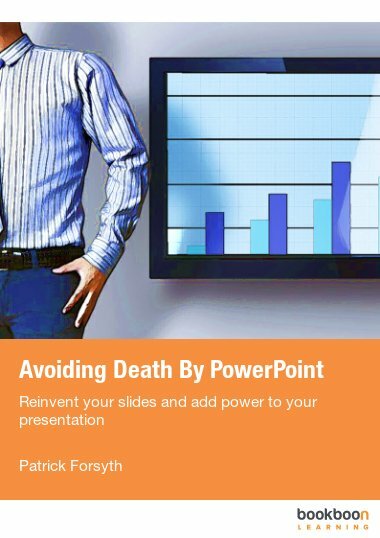 Improve your presentation skills through our presentation books. 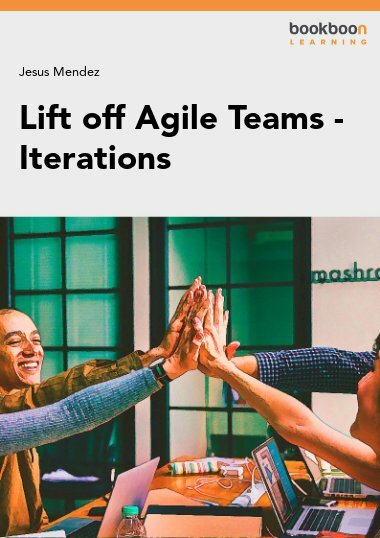 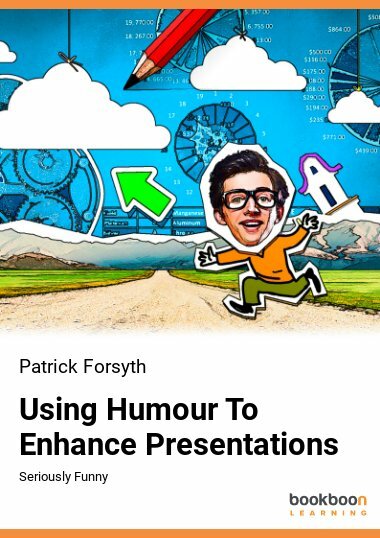 Read tips on for example presenting a message effectively, engaging with an audience and using your voice. 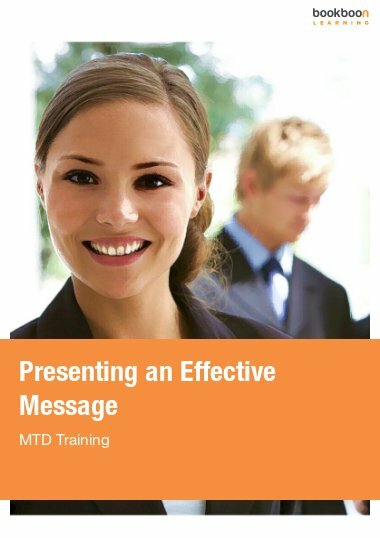 It is never too late to become an excellent communicator.